Did you not tell me or did I not hear you? Hearing loss is so common among older adults, but hearing aid use is not. 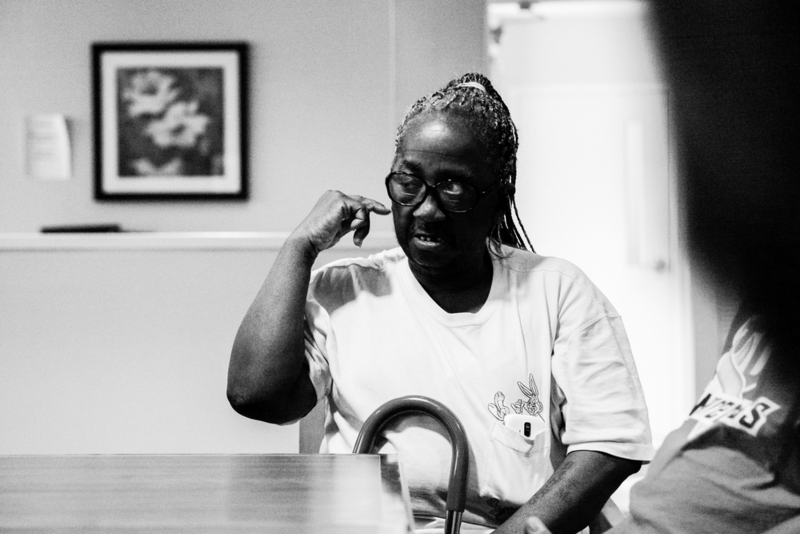 Baltimore HEARS, the research part of Access HEARS, develops a two-hour intervention that a trained community health worker deliver hearing screening, device fitting and education to an older adult with hearing loss and his/her communication partner. Our team is working with them to take the existing intervention to the next level. Problem: there is huge gap between hearing loss and device use because of ineffectiveness, cost, accessibility and stigma in the current system. Hearing loss can possibly cause self-isolation, depression and dementia to older adults. Research: academic research and reading, empathetic exercise, hearing device user interviews, older adults interviews and observation, hearing device demo and training, build personas and journey maps. Hearing is critical for safety, but safety is often overlooked as a selling point. It is easy to overlook hearing loss because it doesn't 'hurt'. Even the oldest adults don’t want to seem old. When motivating older adults, even the smallest human interactions can have a big impact. 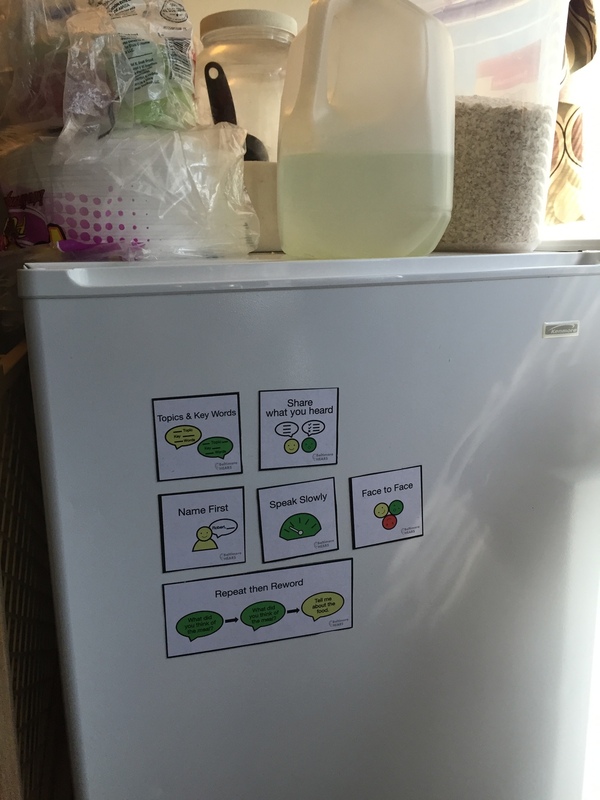 Living with the 3 Fs (friction, frustration, fatigue) is a full time job. Human connection makes life worth living. Seniors don’t like to feel dependent on others, yet social support makes getting old easier. While hearing devices are given to individuals, the benefits that come with hearing are enjoyed by the whole community. As an intervention, the HEARS training has to be delivered the same way each time, yet each participant has unique needs. How might we help older adults see the invisible value of hearing? 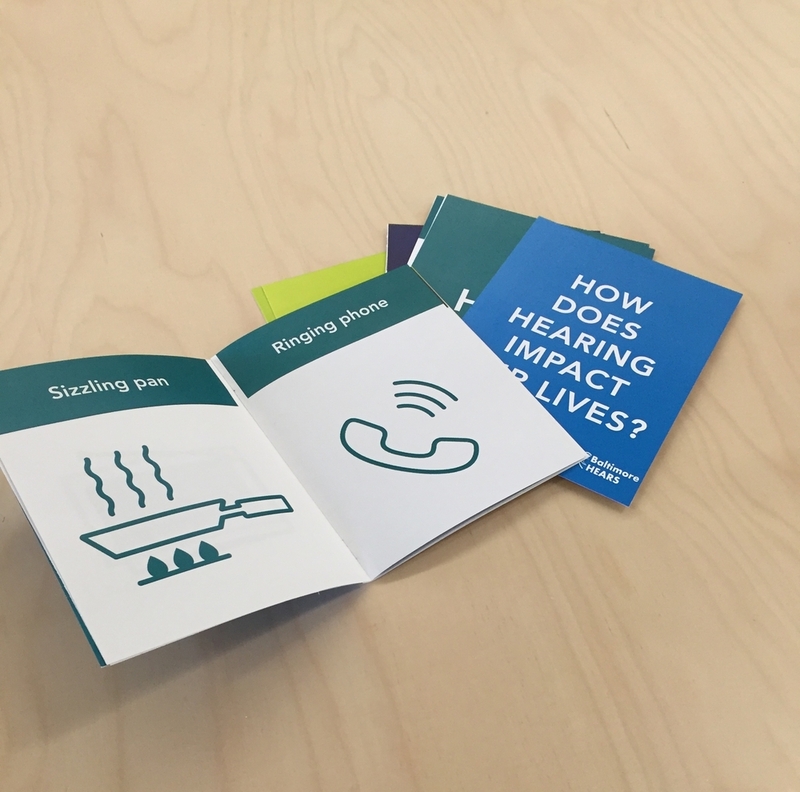 Design: HEARs value book, HEARs reminder magnet, video, engaging training, vibrant HEARS community event.